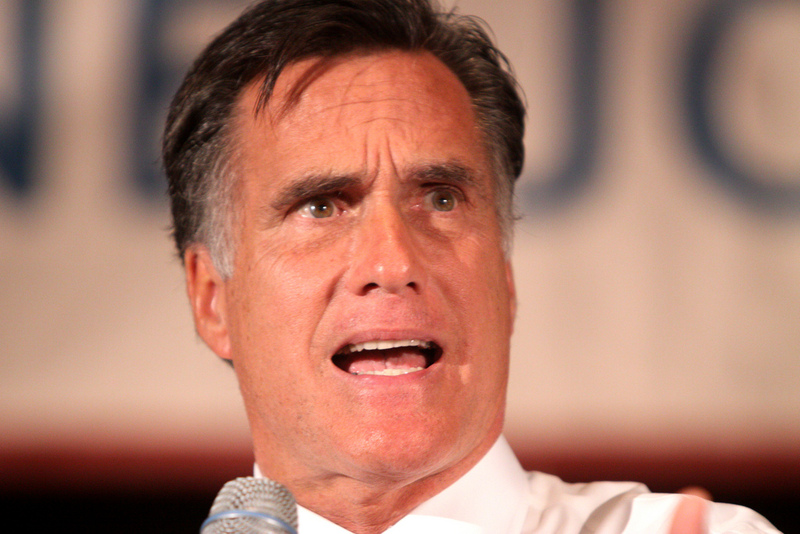 Mitt Romney “Now” Says Individual Mandate Is A Tax. That Didn’t Take Long. I guess one thing that you can say about Mitt Romney’s revelation that the individual mandate is a tax is that he’s been on both sides of this issue, like just about every other issue. If there’s one consistency with Mitt Romney it’s his inconsistencies. Romney is a habitual flip-flopper. Republicans have found a narrative they intend to stick with, so Romney’s initial opinion that the individual mandate isn’t a tax had to change. So the solution is easy, yet another flip-flop that is not based on conviction, but instead on political calculation. So let’s all say it together shall we… “The individual mandate is a tax.” Oh, and I heard it’s one of the largest tax increases in American history. No, no, no, in fact it IS the largest tax increase in American history. Yeah, that’ll work nicely going into the election. Romney needed to get on the same page and endorse the Republican mantra. I guess I”m reporting this like it’s news, but it’s just more of the same: Pander to the lowest common denominator.